The Hero’s Farewell Fund was opened in 2016 to honor our veteran heroes and their families in the final phase of life. The Southeast Louisiana Veterans Cemetery (SLVC) located in Slidell provides burial services to the Southeast Louisiana region. SLVC services veterans from any state to be buried at this cemetery. 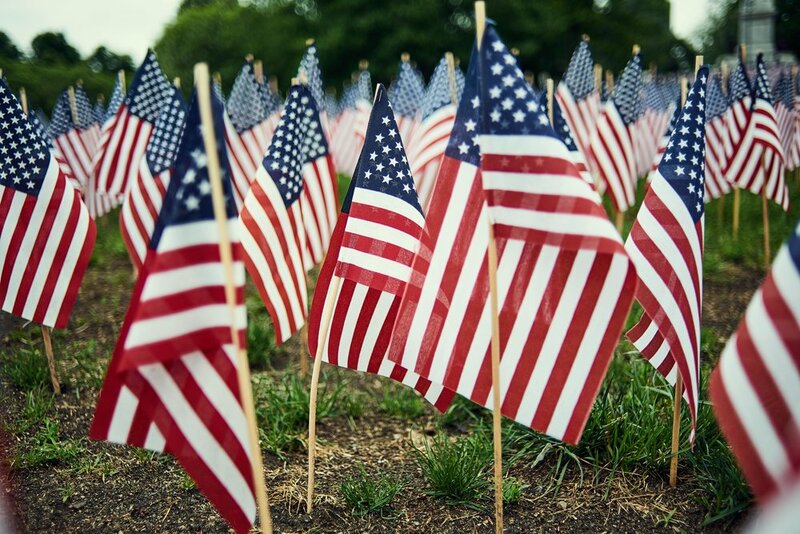 The cemetery hosts numerous ceremonies throughout the year to honor the deceased veteran’s service, and in some situations their ultimate sacrifice for our country. The Hero’s Farewell Fund raises and distributes funds to support the Southeast Louisiana Veterans Cemetery and its efforts on behalf of veterans. Since inception, the Hero’s Farewell Fund has provided ten 10ft. metal benches, tents, outdoor fans and heater which provides additional shelter and comfort to the bereaved during various ceremonies.